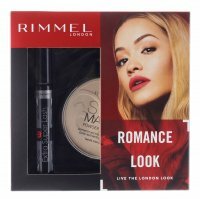 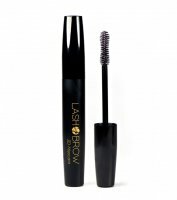 Different brands offer many types of mascaras. 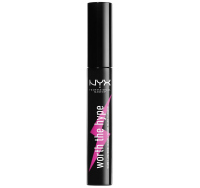 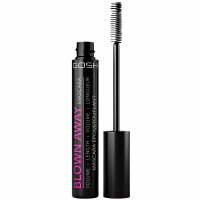 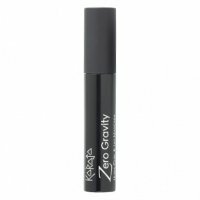 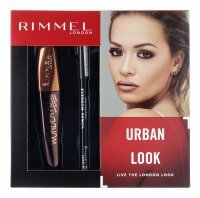 You can find thickening, lengthening, twisting or multi-tasking mascaras. 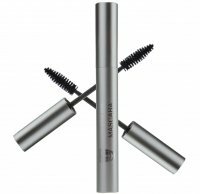 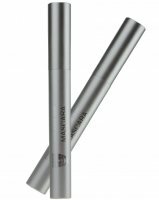 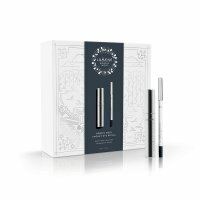 Depending on the individual needs and tastes, select the appropriate mascara for yourself. 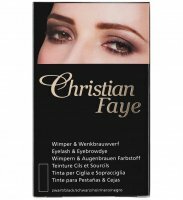 Therefore we offer you a wide range of products of many different brands and many properties, so you can get the dream effect. 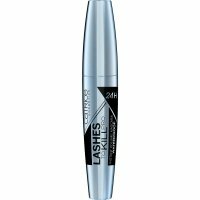 Mascaras - Page 1 of 6, 348 products.